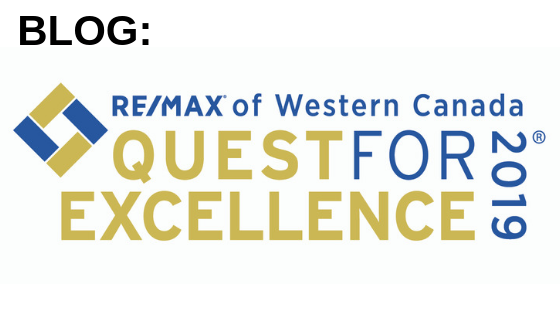 RE/MAX of Western Canada "Quest For Excellence" Bursary Program Now Open! 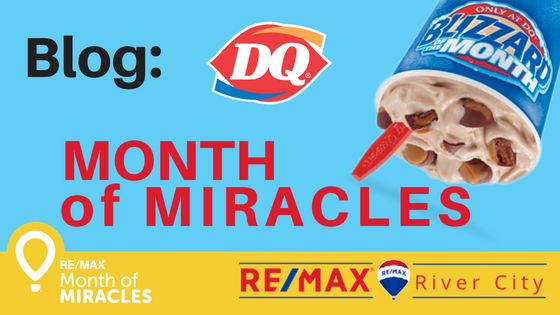 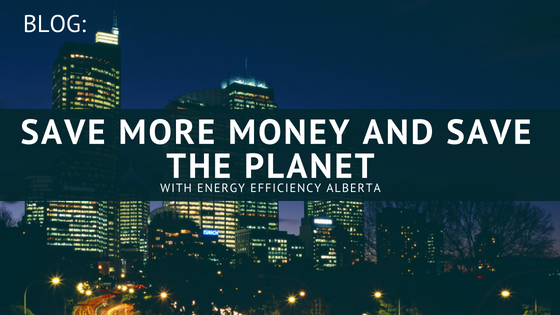 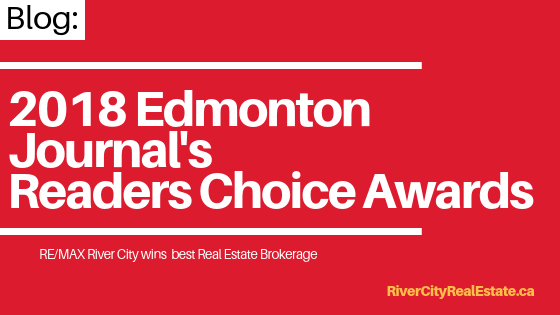 2018 Edmonton Journal's Readers Choice Gold Winner! 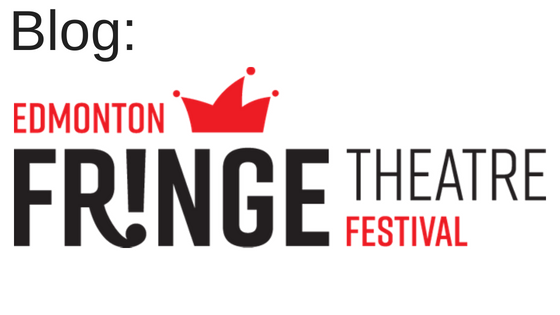 Edmonton's annual Fringe Festival is here!